Every day on TV and the internet, we learn about the injustices and horrors on our planet. The most stirring and impactful stories are those involving children. They are just innocent children! What did they do to deserve this? Sadly, for many of us, these issues don’t go further than hypothetical reflections. But there are people who care and try to do something. 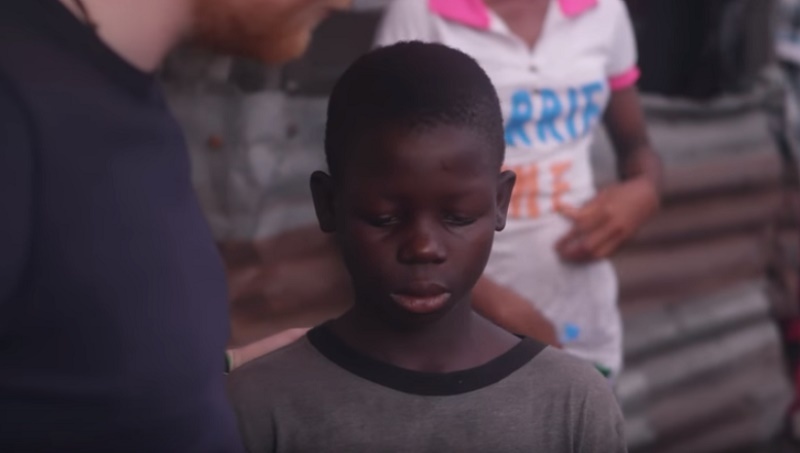 When famous singer Ed Sheeran learned what homeless children in Liberia are going through every day, he couldn’t turn his blind eye and just move on. 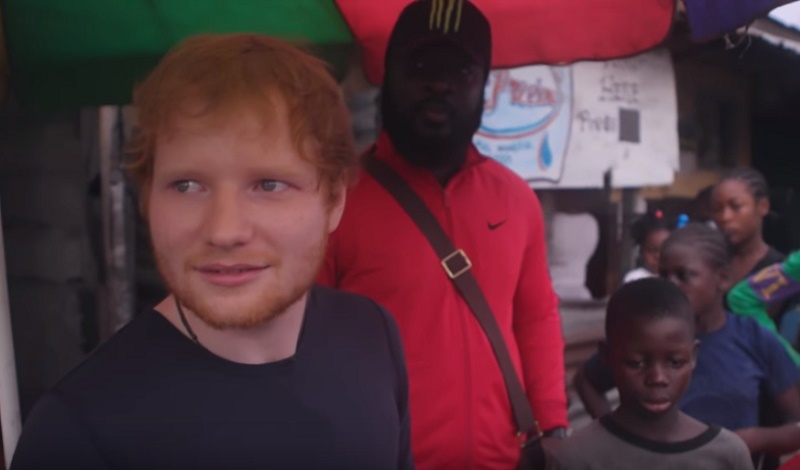 Ed volunteered to join a charity campaign to help little homeless Liberian boys. A video clip features one of Sheeran’s new acquaintances - a boy, whose story moved the celebrity to tears. His mom and grandfather died of Ebola, his father fled. Even after having being raped, robbed, and beaten by older children, the boy had retained a sense of joy and is nurturing a secret dream of becoming president one day. 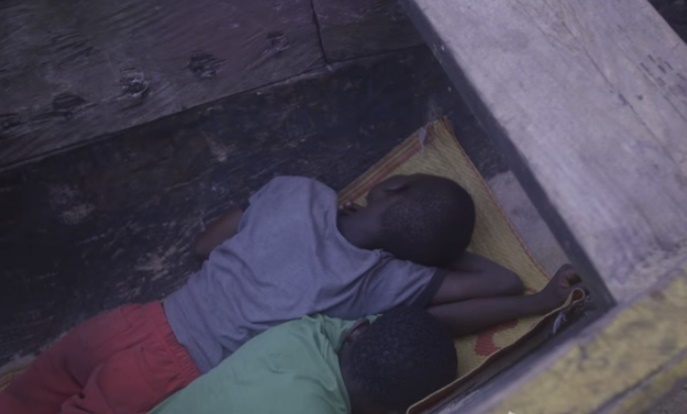 The singer made a promise to save the boy and his friends from this nightmare. He kept his word after the camera stopped rolling. 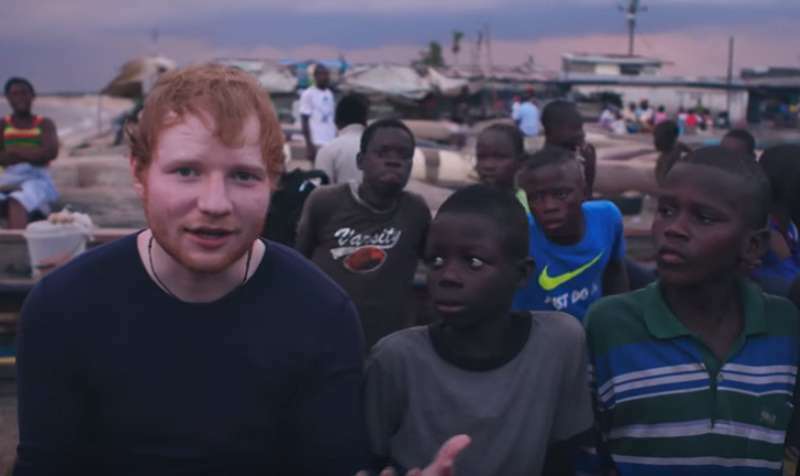 Ed Sheeran came up with an idea – he bought a house in the capital of Liberia and moved the five boys along with a lady named Ma there. The boys are safe now, and Ma is looking after them. He will also make sure they will go to school. Now, the boys have a chance for a normal life! “I’m very glad that I will start school soon. I want to be president, so I have to study hard. When I’m president I’ll help the other children,” said one of the boys. The singer has proven that he is a man of his word. Not everybody can afford buying a house for children, that’s for sure. But there are little things we can do to help them. Share this article with friends to inspire more people to take action!